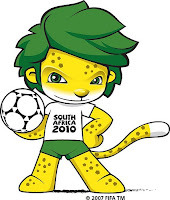 Aged 16 and the Official Mascot of the FIFA World Cup 2010. He is a cheerful and sporty leopard with green hair and introduced for the first time in Africa to raise the excitement of the Tournament. Waving Flag by K’naan and Waka Waka by Shakira were the top chart busters throughout the World Cup and highlighted the cause and celebration in the World. Irritating and buzzing like a swarm of bees these plastic blowing horns were the craze as well as the criticised lot. 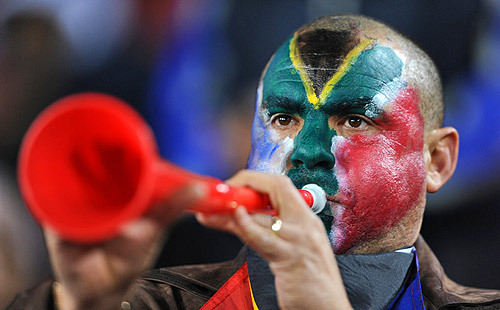 Love it or hate it, the vuvuzelas are here to stay and anybody following the World Cup would miss them. 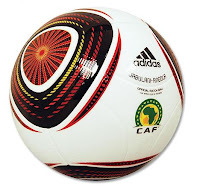 The Adidas made Ball used during the World Cup was the centre of controversy with goalkeepers and players finding it difficult to understand its movement and messing it up on several occasions. 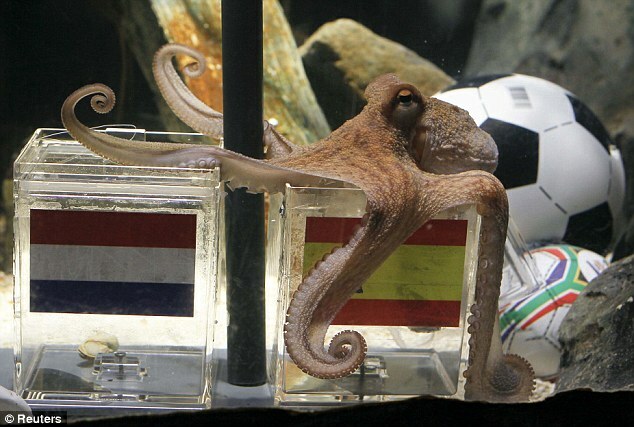 The psychic Octopus kept in the Aquarium in Germany almost stole the spotlight from the World Cup with its predictions. It made 8 predictions including the 7 games of Germany and also the final. Surprisingly all its predictions came true which included Germany – Serbia game where it predicted Germany’s loss. Not to forget Germany – Netherlands match where Germany was the favourites and Paul predicted Netherlands to win. In a nutshell, Paul is the hero this World Cup. This African nation was the head turners. With no expectation from any quarters this nation almost made the Semis unless Suarez made the deliberated handball when the ball was travelling to the nets. The immediate penalty from the handball was missed as it hit the crossbar. The VILLAIN. The Uruguayan footballer was subject to worldwide criticism and overnight became the ‘pet hate’ of Africa when he deliberately prevented the ball from going to the nets after he stuck out his hand deliberately from a corner kick of Ghana. 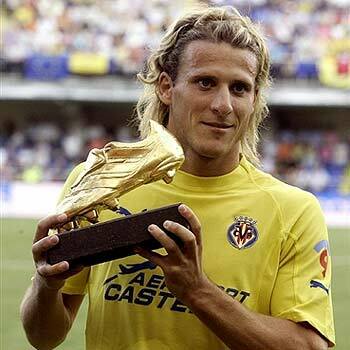 With five goals in the tournament this Uruguayan striker won the Golden Ball award beating out Netherlands midfielder Wesley Sneijder and Spain striker David Villa each with five goals in their kitty. The World Cup Champions!!! 76 years and 19 World Cup Tournaments is what it took the Spanish Armada to win its FIRST EVER SOCCER WORLD CUP. Iniesta scored the first and winning goal of the Final in the 116th minute after both the teams, i.e., Spain and Netherlands failed to score in the stipulated 90 minutes. Nice details are given here related to Sarkari Naukari 2017, check latest and updated details about Sarkari Naukari 2017. How can I Apply for RRB Recruitment 2018 Please let me know sir, i am waiting for it.